If you’re looking for the very best handmade pies anywhere in Portland, then your search is officially over. We make the best pies at Bipartisan Cafe! 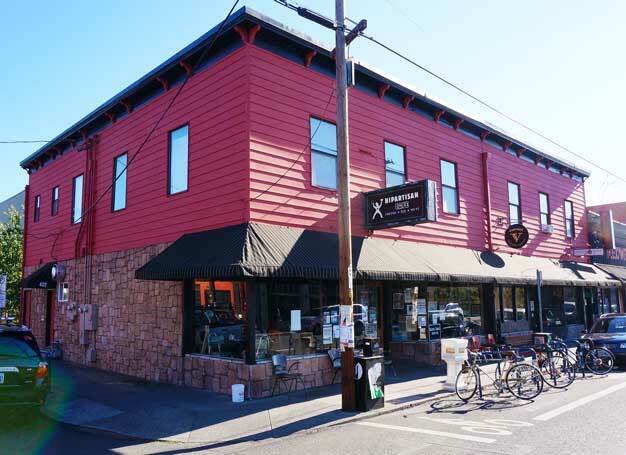 Whether you’re looking for a special berry pie like cherry, blueberry or Oregon’s own marionberry pie, or something creamy and delicious like banana cream or key lime pie, or even a totally satisfying 100% vegan or gluten-free pie, we have it all at Bipartisan Cafe in the Montavilla neighborhood of SE PDX. 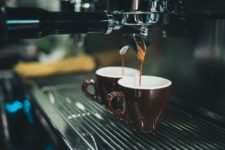 Bipartisan Cafe serves handcrafted coffee beverages made with world class, locally roasted Water Avenue Coffee. We have a nice slection of black, green or herbal teas from Tao of Tea. Our sandwiches are made to order on Fleur de Lis bread and the soups are homemade from scratch. Our specialty is our pies – made from scratch like grandma used to make. 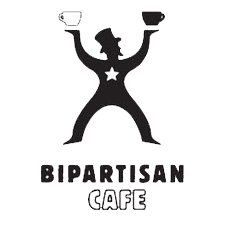 Check out our menu and be sure to read the latest issue of the Bipartisan Crier, our monthly e-newsletter. To subscribe, fill out the short form below!